A nation is built based on freedom fraternity and diversity above all unity. Irrespective of fear, despite of victories. Even when there was calamity the best and the worst of days all a nation faces yet stands firm. Abjection of every proclivity resolving every challenge with passion and still stands like one enkindled light welcoming people and being the perfect host. Not just for the benefit of the others also for the ones within, purposes are served. 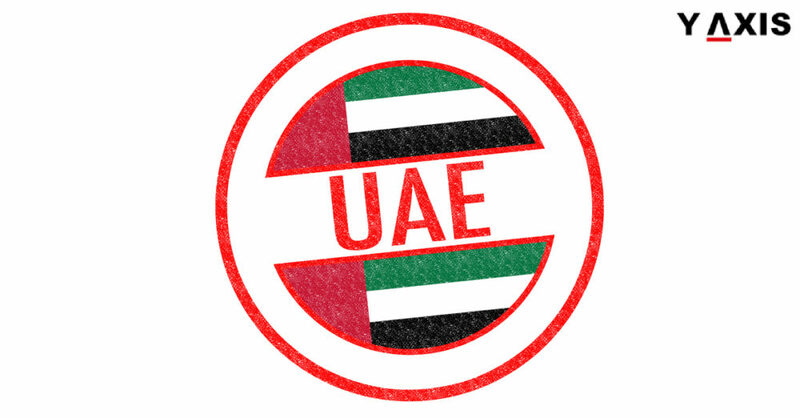 The UAE cabinet unanimously announced a beneficial decision to grant Indian passport holders who have a US green card with a minimum validity of 6 months an exuberant opportunity to enter the UAE were a tourist visa will be issued upon arrival for 14 days stay. And an extension will be authorized just once during the same period. This golden gateway will certainly boost the UAE- India mutual ties more firm and strong. 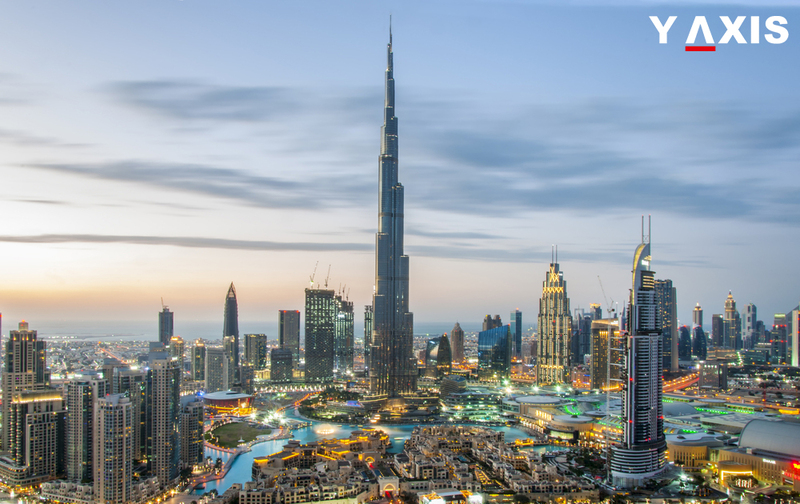 Further, this step would place the UAE as one of the leading countries in Global tourism and development this is the vision that will come true. Above all the economic, political and trade ties have an avid indication to grow significantly. Reports and numbers from the recent past show that the bilateral trade stands at $60 BN annually. It projected to enhance in the years to come and not stand still. Both the countries have made agreements to announce a joint infrastructure fund this will strengthen the relationship between both the countries. 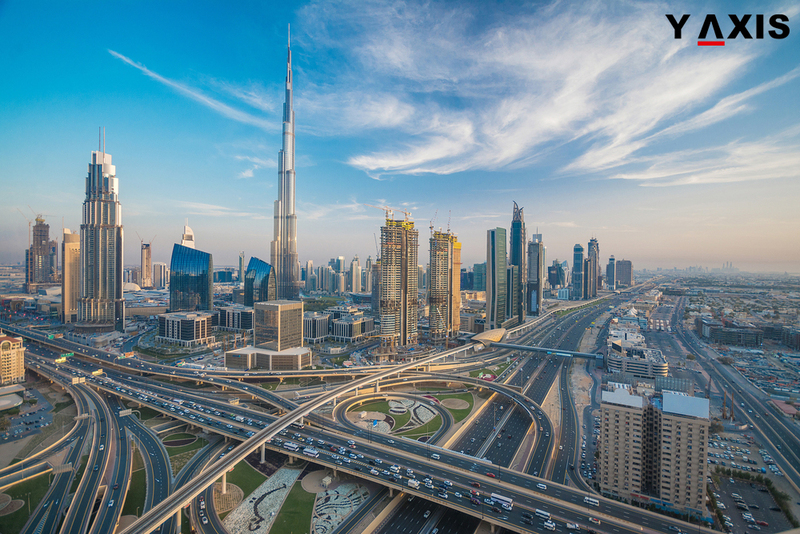 The year 2016 has experienced a record high of about 1.6 million Indians making to the UAE and 50,000 UAE tourists visiting India the same year. Besides trade economy and revenue, the social dimension also would receive significance which is most prominent. The weather is always sunny; it is a tax-free nation. The lifestyle is like adventure always on a higher end. You would never want to miss the palatable lunch, astounding shopping sprees, quiet beaches. How can the desert campaigning be forgotten beside the off-road trips. So there is a lot for everyone on both sides of the scales, even if you’re an observant spectator or a lover of travel. Its UAE impossible is nothing here. Gear yourselves up and make it to the places that are full of excitement and memories. 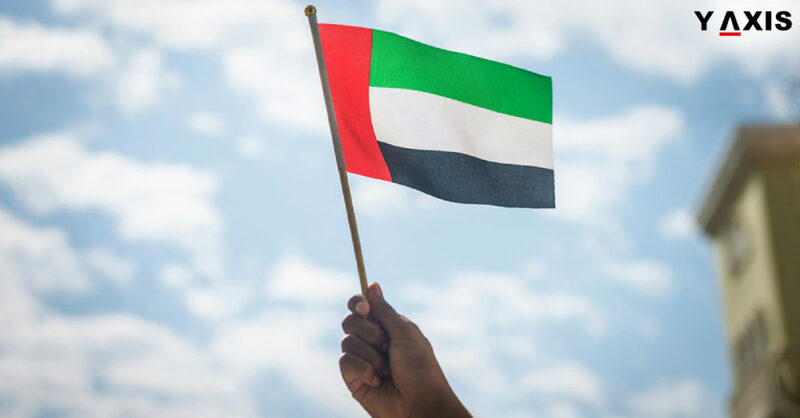 The UAE is a part of history in the making all the credits go to contributions made by the people within that have made that nation win hands down in terms of prosperity and a safe place for tourists as well. 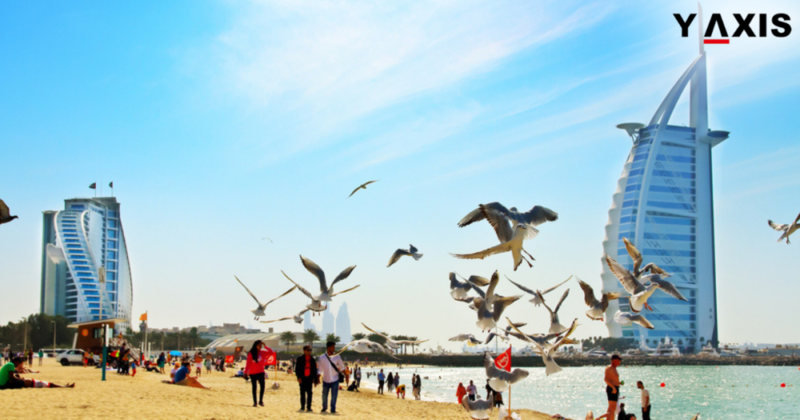 As you make it to the UAE you would experience that it is truly a multi-cultural melting pot. And for your benefit of understanding people of various religions and cultures live here, so you would never feel like you are in a foreign nation. If you have a niche for the UAE on your bucket list Y-Axis can make it happen. We are the best immigrations consultant in the world. And our services are always available at your reach and convenience.